companies locate to and grow in the UK. 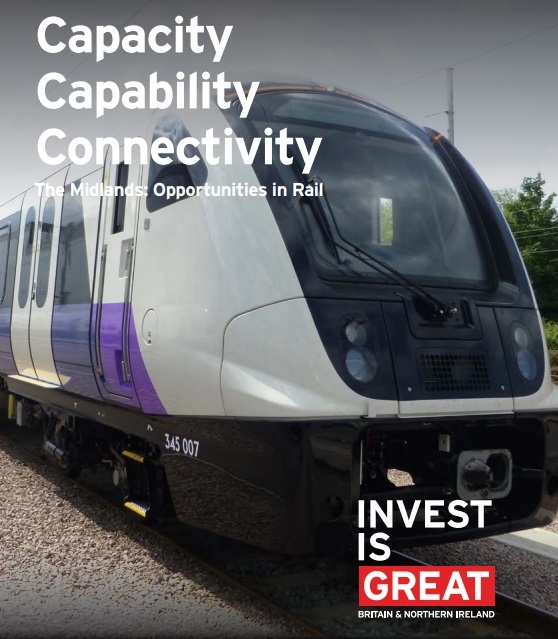 We can help with information on how to set up in the UK, provide sector specific information about the rail industry in the UK, and support you to identify the right location here for you and introduce you to local partners and supply chains. Our network of UK specialists includes a team who are based in the Midlands, providing expert local knowledge of projects, potential public and private sector partners and other local business support.